Gov. 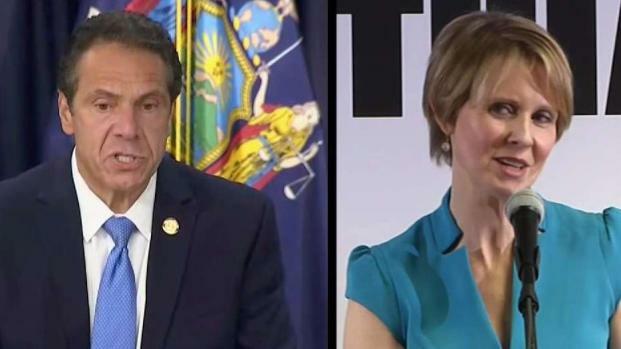 Andrew Cuomo easily beat back a primary challenge from activist and actress Cynthia Nixon on Thursday, thwarting her attempt to become the latest insurgent liberal to knock off an establishment Democrat. Thursday's results were good across the board for Cuomo, whose preferred candidates for lieutenant governor and attorney general also survived contentious primaries. And despite Nixon's loss, liberals celebrated victories for several left-leaning challengers who ousted longtime legislative incumbents. Click here to track results live in NY's other primary races.